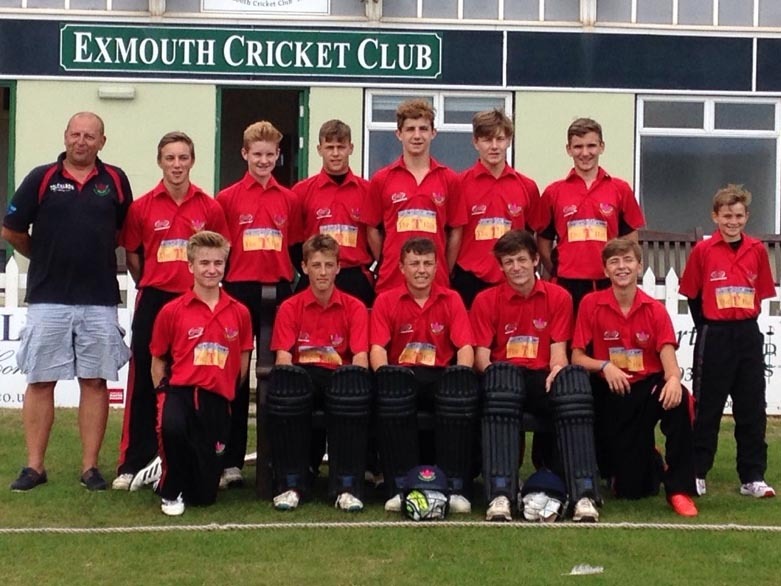 LUKE Davies turned in an inspired performance with bat and ball to earn Exmouth a place in the National Finals of the Nat West ECB U15 Clubs T20 Cup. 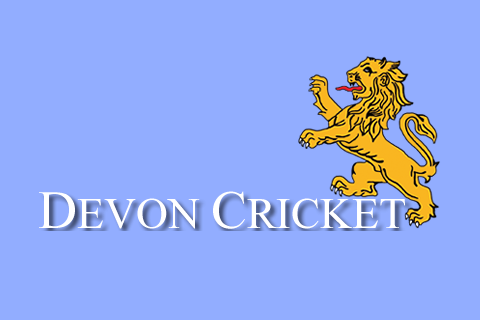 The Exmouth captain smacked 53 off 35 balls – nine fours in there -towards the total of 130 all out against Lisvane. Davies then took four wickets for 14 runs from four overs to help consign the Welsh side to 86 all out and a 44-run defeat. It’s next stop Rugby School in Warwickshire on Monday (August 14) for Exmouth and finals day against the champion clubs from, North, South and East. The other qualifiers are Hosford (Norwich), Scottish club Grange and Guildford from Surrey. Exmouth are the first Devon side to get the play-offs, something to celebrate in its own right. “Out of 1,600 teams who entered the competition we are the South champions and one of the top four teams in the country at our age group,” said Exmouth chairman and team coach Mark Davies. Opener Louis Morison (32) and Davies (53) were the top scorers for Exmouth. Davies was obliged to retire after reaching 50 and because of a rule change could not return later in the innings. “It is a daft rule in many ways but was brought in to stop players giving their wickets away,” said Davies senior. Lisvane – it’s just north of Cardiff – were not allowed to get going in reply and at 43 for six could see what was coming. Davies was backed up by Joe Hancock (2-11) and Cameron Kidd (2-10). “They were a good bowling side but their batting wasn’t great,” said Davies. 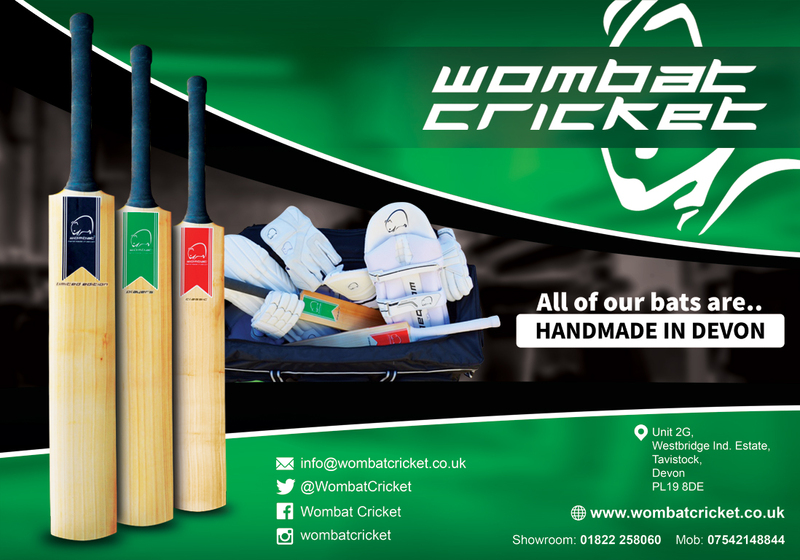 Exmouth are now waiting for their ECB-supplied coloured kit to arrive in time for the final. “We had to order it before we played the regional final – just as well we got through,” said Davies. Exmouth 130 (L Davies 53, L Morison 32; D McDonald 2-23), Lisvane 86 (J Hancock 2-11, C Kidd 2-10, L Davies 4-14). Exmouth bt Lisvane by 44 runs.